ssayers in England gave widely differing estimates of the value of the ore brought back by Frobisher in 1577. However, the Company of Cathay chose to believe the most optimistic assays, and began to organize the largest Arctic expedition ever mounted. By the spring of 1578, a fleet of 15 ships carrying more than 400 men had been assembled to mine gold on Baffin Island. One of the crew members appears to have been a spy in the pay of Spain. 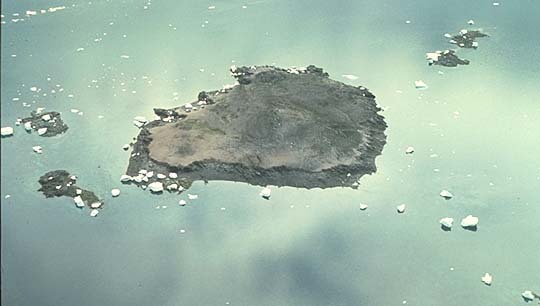 The fleet sailed on May 31, and on July 1, sighted Resolution Island. 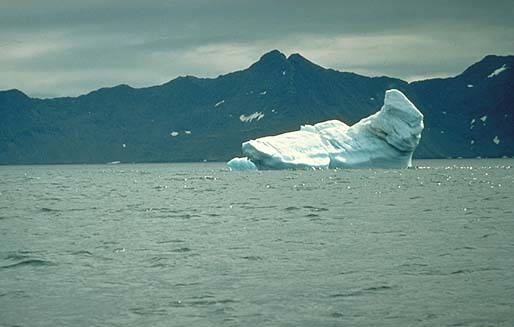 Then, amidst storms and sea-ice conditions worse than those encountered in previous years, the fleet was dispersed and spent a month wandering about Hudson Strait and the mouth of Frobisher Bay. One ship was sunk by ice, and another deserted to England before the rest were able to assemble at the Countess of Warwick's Island.